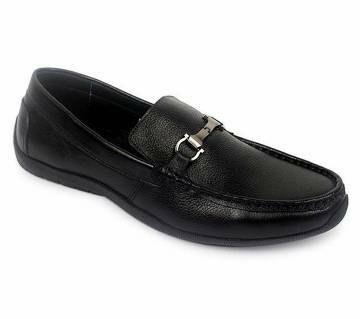 In Bangladesh, the use of loafers are getting popular among young generation and the reason of this popularity is that they are very comfortable to use and very easy to wear. On the other hand, a person can use it for longer period of time. 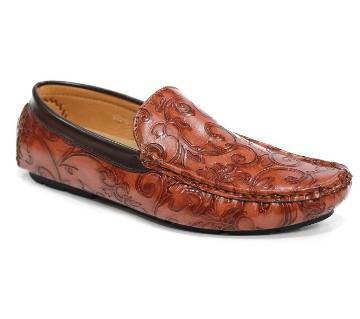 Though loafers are considered as a part of casual shoes but now-a-days, they are also used as formal purposes as well. By wearing loafers, a person can move from here and there and it is used in any kind of casual occasion. 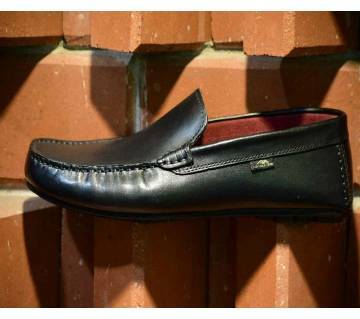 Ajkerdeal.com, the largest online shopping site of Bangladesh, has got plenty of loafers for the stylish men. They are fashionable, trendy and stylish. They are also unique in their shapes. Considering the wide range of the popularity of loafers among people, ajkerdeal.com has got variations in their price range of loafers. 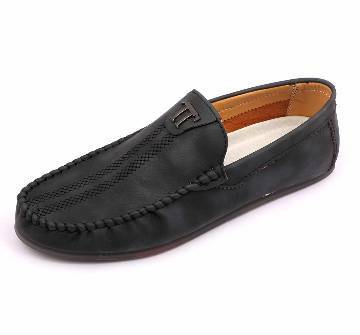 From this site, everyone can buy their desired loafer shoes at a very affordable price. 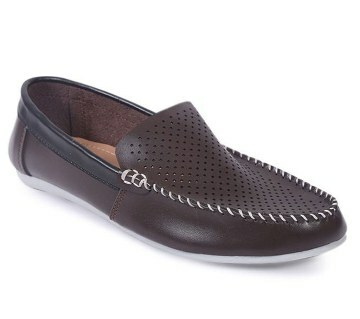 From a versatile collection, you can easily pick your loafers online from AjkerDeal. 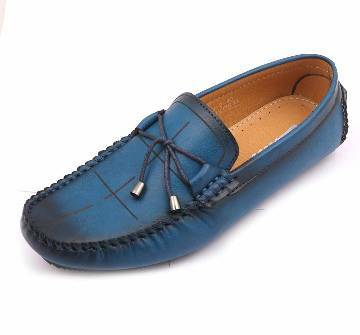 Usually the upper parts of the loafers are made from materials like leather, synthetic leather, or canvas. In case of sole, rubber is the main material. Considering the wide range of customers, there is variation in the size as well. You can select your size by clicking the size field. Colorful loafers are very much popular among young people. Based on the theme of the party, you can choose your color. 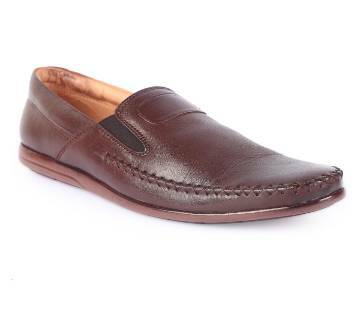 On ajkerdeal.com, the largest online shopping site of Bangladesh, you will find different types of loafers that have got variations in their color. You will see the presence of colors like black, brown, red, blue, green, gray and so on. So, choose your loafers from the collection of shoes and sandals in AjkerDeal.com & create your own style statement !